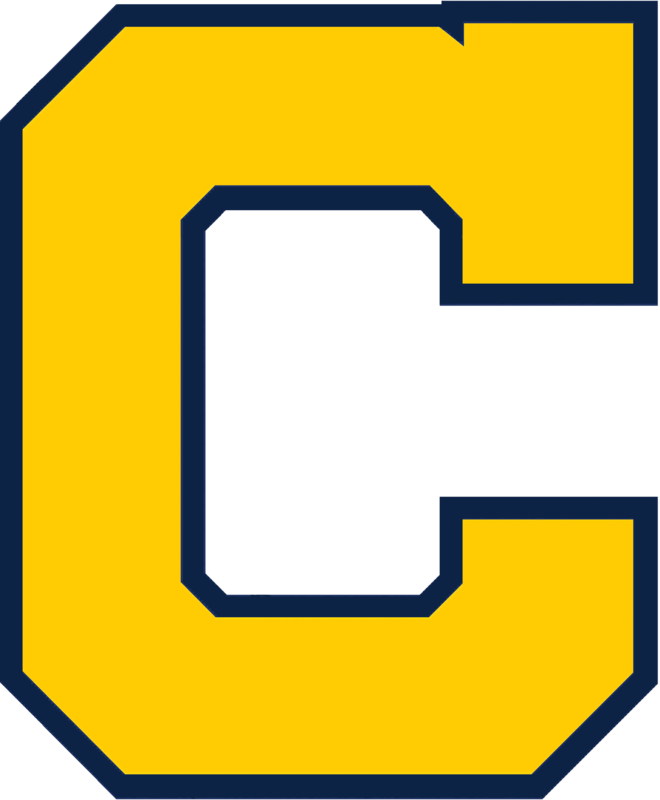 Copley High School is looking for a head football coach. 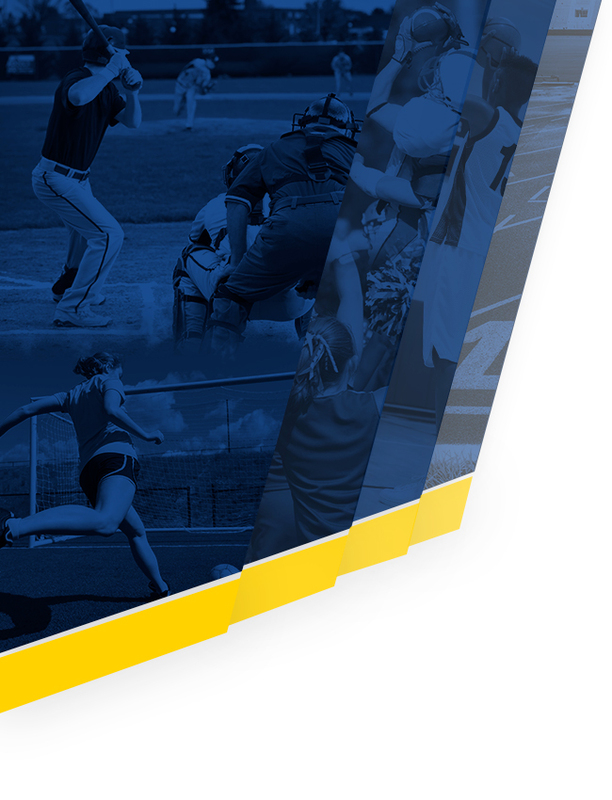 Qualified candidates will have football specific training and coaching experience, comprehensive understanding of OHSAA and Suburban League rules and regulations, available to work long and irregular hours, is flexible, reliable, and willing to take on tough challenges. The qualified candidate will develop a program of alignment that includes philosophy, mission and fundamental objectives for youth, middle school and high school. The qualified candidate will communicate effectively, maintain high standards of integrity, and exemplify professionalism. Lastly, the qualified candidate will be able to receive all required coaching certifications in a timely manner and maintain a record free of criminal violations. 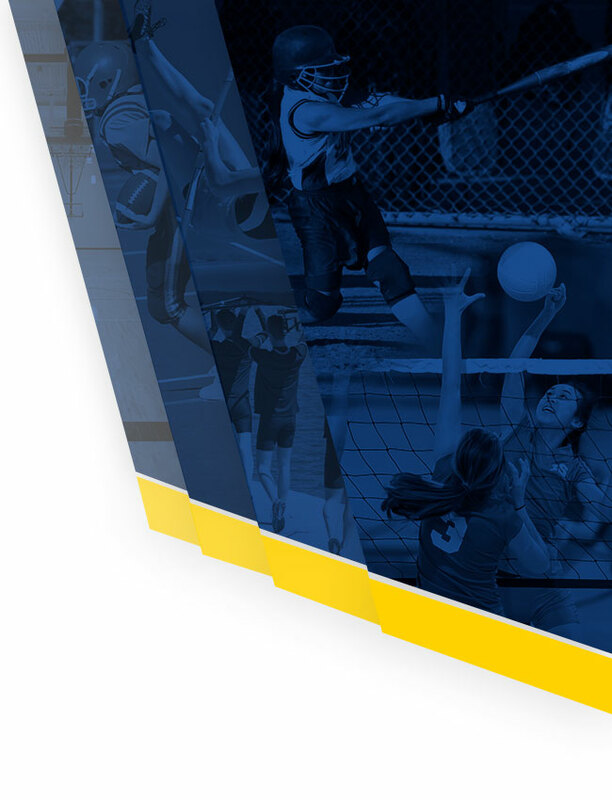 The Copley High School Athletic Department is looking for additional scoreboard operators for all sports including football, basketball, soccer, volleyball, etc. Must have sport specific knowledge and be comfortable working in an intense and stressful environment. If interested in this position, please contact the Copley High School Athletic Department. The Copley-Fairlawn City School District is an equal opportunity employer. This document identifies typical job functions and is not intended to be an exhaustive list of all possible work duties. Employee performance is evaluated according to school board policy, administrative procedures and current contractual agreements.